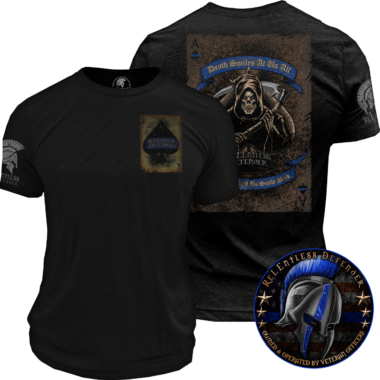 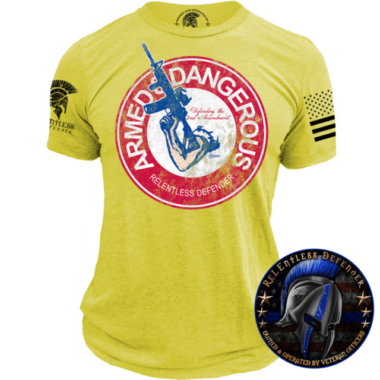 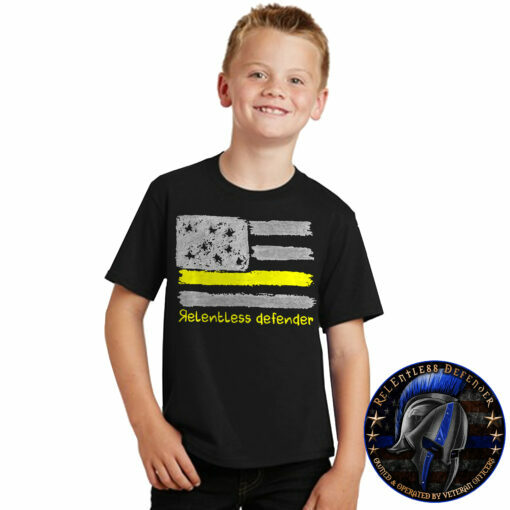 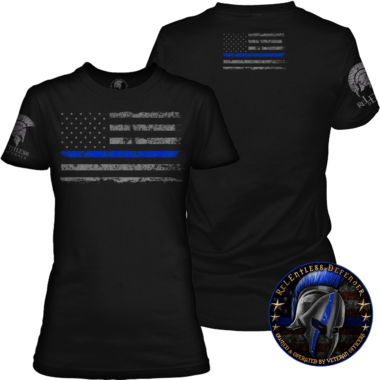 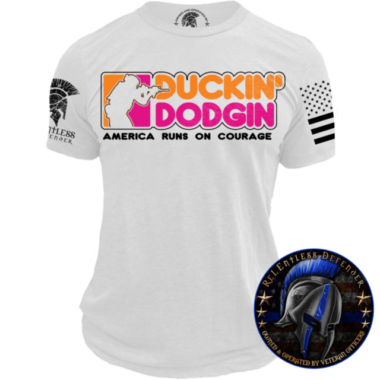 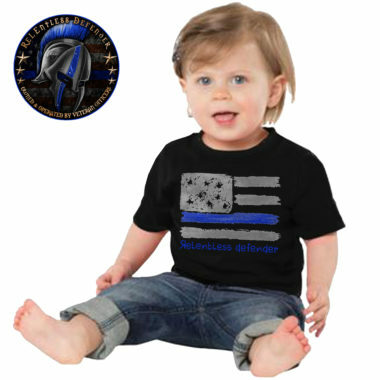 Printed, Designed, and Sold in the USA by Veteran Police Officers. 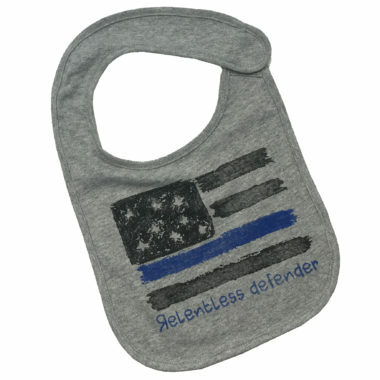 A portion of every item sold is donated to first responder charities. 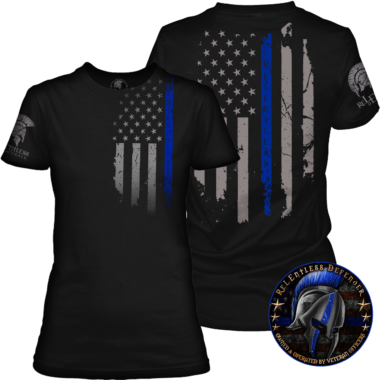 Please allow (3-5 Days) for production before shipping, however, many times we have the product in stock and will ship out sooner. 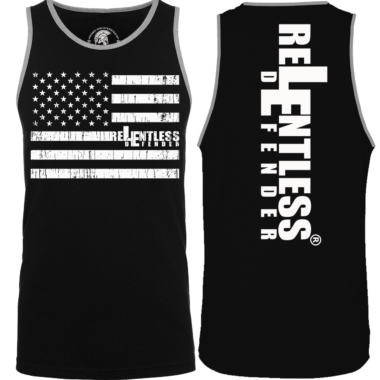 We produce everything in-house so we have the ability to get you your product fast and easy.